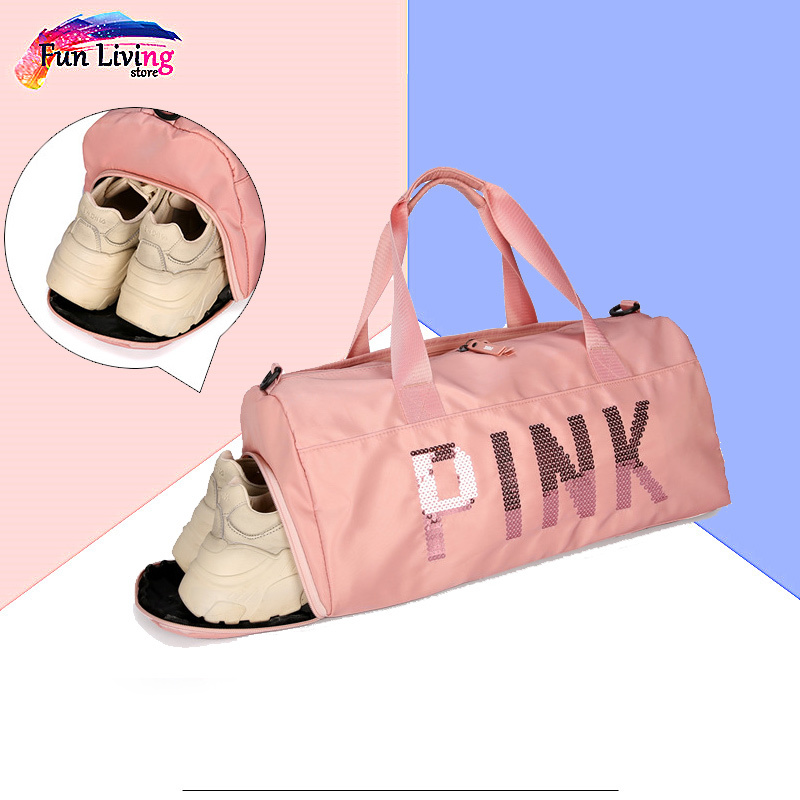 Super waterproof PU leather with Polyester lining. Close with High Quality zipper with pull string will not break on you. Travel in style with excellent large and small compartments to hold wallets, tickets, passport, smart phone, keys, personal items. Removable fully adjustable carry strap with shoulder pad and rugged hardware, carry bag handle. Short trip carry on travel bag easily fits in airline overhead compartment for convenience. It is a travel essential you shouldn’t leave without. Comes in 4 colors, use as a lightweight gym bag, gym sack, sports bag.